Amazon has launched a new Echo Input in India with Alexa voice assistant integration which will allow you to use your old speakers as an Alexa-enabled smart speaker. The Echo Input has been priced in India of Rs. 2,999 and is now available via Amazon India. Now people in India who were looking for an alternative to the Original Alexa Echo smart speakers can buy this tiny device. Amazon launched the Echo Input last year in September. It can be connected to any of your existing speakers through a 3.5mm audio cable or via Bluetooth. 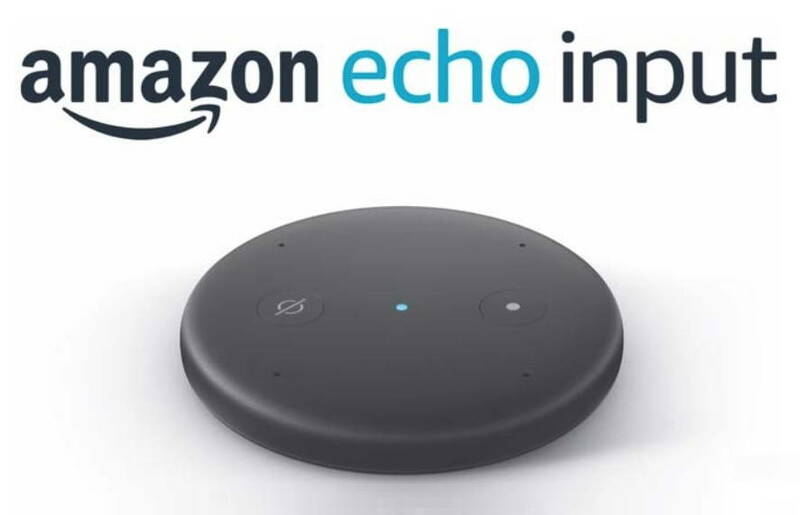 Talking about the Echo Input, the device comes with Action button on top alongside Microphone off button and an LED light. The Echo Input comes with four microphones and offers sound via 3.5mm audio port. It also features a Micro-USB which can be used to charge the device. Amazon Echo Input is also available bundled with speakers from Bose, JBL, and UE Boom. When purchasing the bundled offer from Amazon, customers can avail up to Rs. 2,999 off.